Every one of our team members strives to provide a great retail store experience. Why? Because we believe our customers deserve the best service possible. As a Sprint Authorized Retailer, our goal is to be the premier source for wireless products, plans and services in cities across South Florida. Not all cell phone stores are created equal. We ensure our staff is friendly, knowledgeable and professional. In fact, you can expect to be greeted with a smile whenever you stop by one of our locations. We hope you agree there's a good reason for shopping with us and we look forward to serving you soon. Would you like to join the Wireless Connections Group? We're very proud of our team and, as we grow, we're always searching for great new people to join us. We reward hard work with terrific career opportunities and advancement from within. Check out our current job openings and apply today! Founded by Eric Diaz and Dave Bragg in May of 2000, Wireless Connections Group was originally a service and repair shop for Nextel. Since then, we’ve gained not only more locations, but also a solid reputation, by providing exceptional service and the latest in wireless technology. 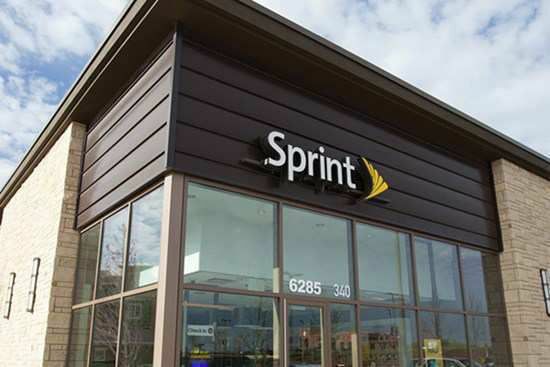 We’ve grown substantially over the last 17 years, welcomed a new leadership team member, and are now proud to offer 23 Sprint stores in South Florida. We owe our success to open and clear communication with our customers and our employees. We value diversity within our organization and the local communities. Whether you’re a customer shopping or an employee working we provide a positive atmosphere in all our stores. In addition to having a thorough knowledge of the wireless industry, our employees have an individual commitment of providing the best customer experience possible. Stop by one of our locations today and see why we’re great!